From Afrikaans to Zulu, our expert translators and interpreters can translate more than a 100 languages. How? 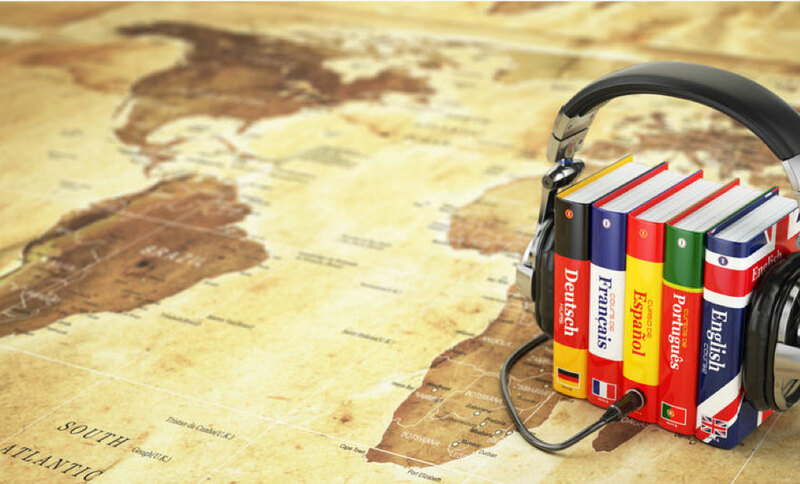 Our team of professional translators is located all around the globe, with expertise in every industry. We provide legal, medical, certified translations, localization and more. Don’t see the language you need translated? Contact us to get personalized assistance.